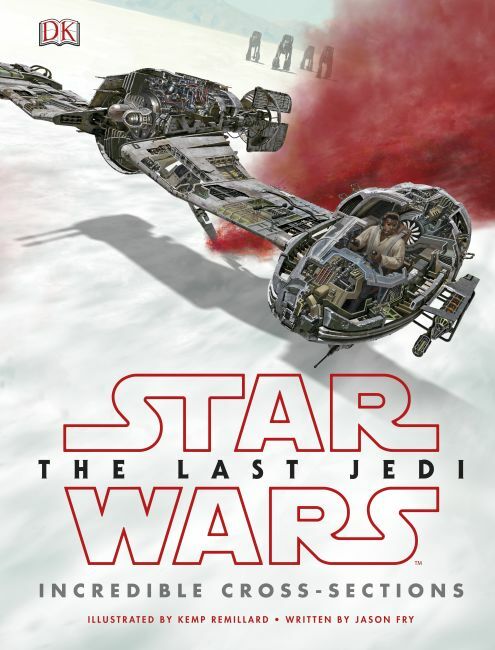 This beautiful hardcover book reveals the inner workings of 13 key vehicles from Episode VIII of the Star Wars™ saga, Star Wars: The Last Jedi™. Each vehicle is shown as an intricately detailed, full-color cross-section artwork, complete with callouts to the important features of each ship. Clear, comprehensive text makes this an indispensable reference guide for the new craft in the Star Wars galaxy.